Does Hair Removal Cream Burn your Skin? There was no pain associated with the cream on the feet and legs. There was a slight redness which vanished the following day. The hair had gone everywhere that a thick layer is applied, and was incredibly soft the following day. 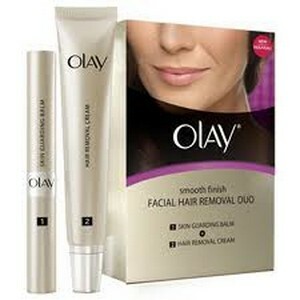 However, whether or not the hair removal cream will burn the skin mainly depends on the sensitivity of your skin. The instructions on the bottle states that you should apply and leave for only 3 minutes. Therefore do not exceed 3 minutes unless you have already tried on your skin for reactions. The same person tested the same hair removal cream again (i.e. the Nair Hair Removal Cream) this time for 10 minutes i.e. 7 more minutes than the recommended time frame. After the cream application, there was no pain in sensitive area of ? ?the body. However, immediately after washing the cream there was sort of a mark left on the whole area the cream was applied! Note that the instructions recommend only applying the cream under your arms, arms, feet, chest and legs. Thus this test was technically a misuse of the product (applying on private areas). 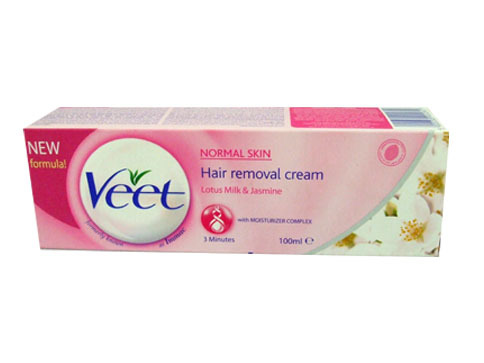 There was no pain associated with any kind of burn for the next couple of days after using this hair removal cream. Regardless, only apply the cream according to the instructions unless you are looking for serious burns. Having said that, the product worked great in the hair removal process. Everywhere the cream was applied was effective in removing hair. It worked so well in fact that the tester even said he would use the product again. 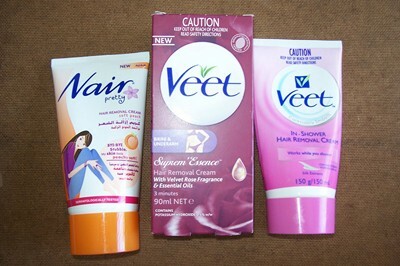 In short, the hair removal cream works effectively if used correctly without causing any burns. As well, it is highly recommended to always test the skin for allergic reaction before using any hair removal cream. 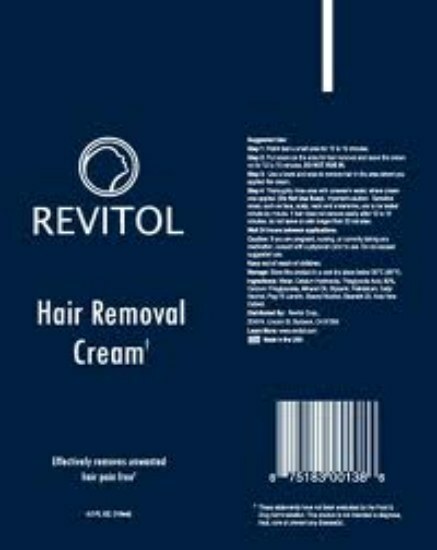 Hair Removal Creams For Men – A Valuable Substitute For Shaving?